Health Benefits of Mangosteen : It is often called the ‘queen of fruits‘. Its scientific name is Garcinia mangostana. It is found mainly in the south east Asia, also one of the local fruits of Malaysia. It has some great health benefits and is rich with nutrients. Above all, it is delicious! This time, we’ll be highlighting on the nutritional facts and health benefits of mangosteens. Mangosteens are said to contain 40 biologically active natural chemical compounds called xanthones. Xanthones have an anti-inflammatory property. So this juicy and delicious fruit queen may serve as your weapon against inflammation caused by some pain. 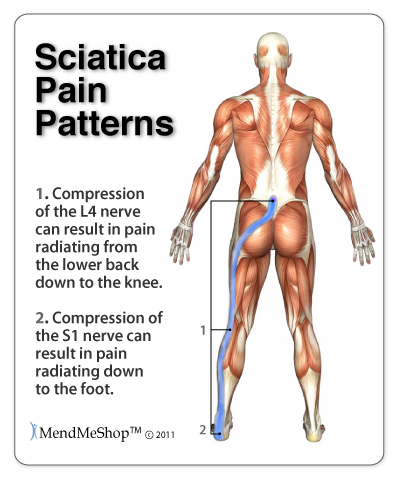 You might be aware of the fact that sciatica pain does not have any medicine to reduce the pain. 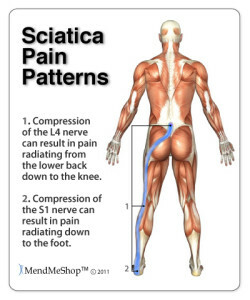 THIS is the ultimate fruit which will aid effectively in reducing pain due to its anti-inflammatory property. Anti-oxidants are also very effective element in fighting cancer. This fruits has very low calorie content as according to its evidence from the nutritional facts above. So do not hesitate to include it in your diet. It also contains fibre, which is very useful for those who suffer from constipation. It contains Vitamin C. Thus consuming mangosteen will help you tackle cold, flu, inflated gums, nosebleed, joint pains and gum related problems. It also forms the essential building block of collagen of which the bones, skin, blood vessels and tissues are made up of. Doctors recommend a daily intake of 90 mg Vitamin C for men and 75 mg for women. Just like paprika, mangosteen also can be used as an effective measure against anemia. It promotes RBC growth. It also increases the size of the blood vessels and reduces chances of stroke, heart attack, etc. Apart from Vitamin C, it’s a storehouse of minerals such as copper, manganese and magnesium. 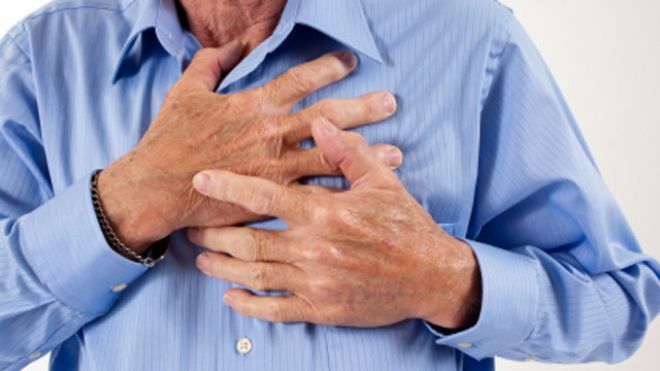 They are very essential for tackling strokes and heart related diseases. Cataract is an eye disorder whereby a person initially starts losing vision and finally ends up becoming completely blind. By eating mangosteen, the dilated blood delivers more blood to the eyes, thus reduces chances of cataract. They are also said to be very effective in controlling the levels of triglycerides in the body which is responsible for cholesterol. It gives a kick to your immune system. They are also said to contain anti-bacterial and anti-fungal property. So, it can fight against many types of bacteria and fungi if they have entered your body by chance. For the very same reason, it finds its use into treating some skin ailments like acne, skin blemishes, control excess oil on the skin and for dry skin. It’s also said that they are effective remedy for Alzheimer’s disease. Eczema is a skin disease which starts off with reddishness and some outbursts in the skin. The powder form of this fruit can be used to treat eczema. This powder can also be used for dysentery. A mixture of mangosteen’s leaves and bark can be applied on body to bring down the body temperature. It is also effective against urinary disorders. A fact that is similar to both men and women that menstruation leads to mood swings, weakness, and such other related symptoms. This fruit is very effective for controlling these. It is a wonderful energy reserve for you to give you enough energy to stay energetic all day long. Now that the fruit in your hands, you may chew the fruit directly and gulp down the juices. Or separately grind it to extract the juices. According to cancer.org, no ill effects of mangosteen have been reported till date. But there might be some allergies because it’s a plant. If you are undergoing some radiation therapy or chemotherapy, then the anti-oxidants might hinder it. So it’s advised that you take proper medical advise before you consume mangosteen if you have cancer. 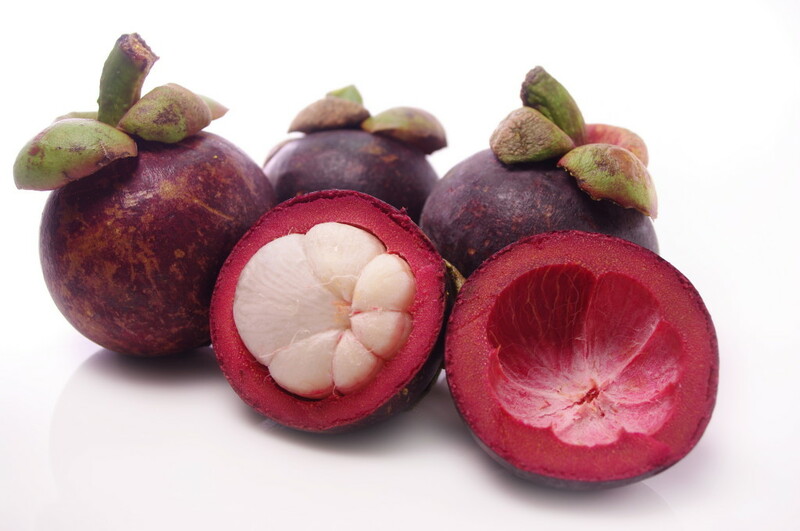 That will be all from us on health benefits of mangosteen. Should you know more, do not hesitate to share them with us here in HNBT. Thank you!